A series of accords have been signed between hospitals/universities of the two countries. 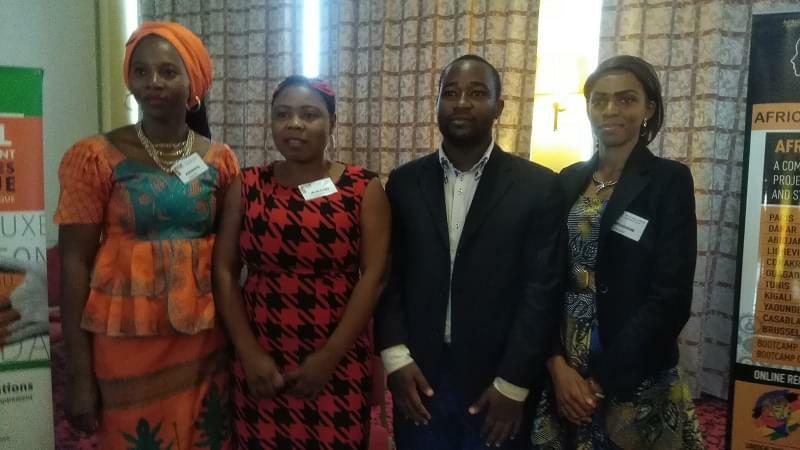 University of Yaounde I, the Gynaecological Endoscopic Surgery and Human Reproductive Teaching Hospital (CHRACERH) in Yaounde have began a new page on research, teaching and performance platforms. Yesterday, March 30, 2017 in Yaounde, the CHRACERH and the University of Yaounde I, officially signed a hospital-university co-operation, on one hand with the University of Bordeaux in France, the Bordeaux Teaching Hospital (CHU) and another between the Gynaecological Endoscopic Surgery and Human Reproductive Teaching Hospital and the Intercommunal Hospital Center in Créteil, France (Center Intercommunal Créteil) known as CHIC. These accords have come to reinforce the dynamic cooperation between Cameroon and France particularly in the health domain. The representative of the French Ambassador to Cameroon said he has no doubts on the quality of the health cooperation that has been signed especially as it touches human beings going closer to the population’s essential needs of human reproduction. The General Manager of CHRACERH, Jean Marie Kasia, said after three years of existence, it was time for the hospital to open its doors and expertise to structures in developed countries given that medicine is a field that is evolving and for CHRACERH to be up-to-date, they must create a platform to share and exchange knowledge and experience. That is why the Director General of the Bordeaux Teaching Hospital, Philippe Vigouroux said the convention will permit the movement of teachers and students between the University of Yaounde I, CHRACERH and the University of Bordeaux, Bordeaux Teaching Hospital as well as the Intercommunal Hospital Center in Créteil. The convention, he added, is also a forum for experts on both sides to exchange ideas and share research findings on different fields. The Dean of the Faculty of Medicine at the University of Bordeaux, Professor Pierre Dubus could not hide his feelings when he discovered that a hospital like CHRACERH exists in Cameroon.“CHRACERH does not only exist but is well equipped with an effective manpower”, Pr. Pierre Dubus underscored. He added that it is a durable partnership as research on human reproduction will be developed, equipment properly managed as well as training skills assured for Cameroonian teachers and interns. 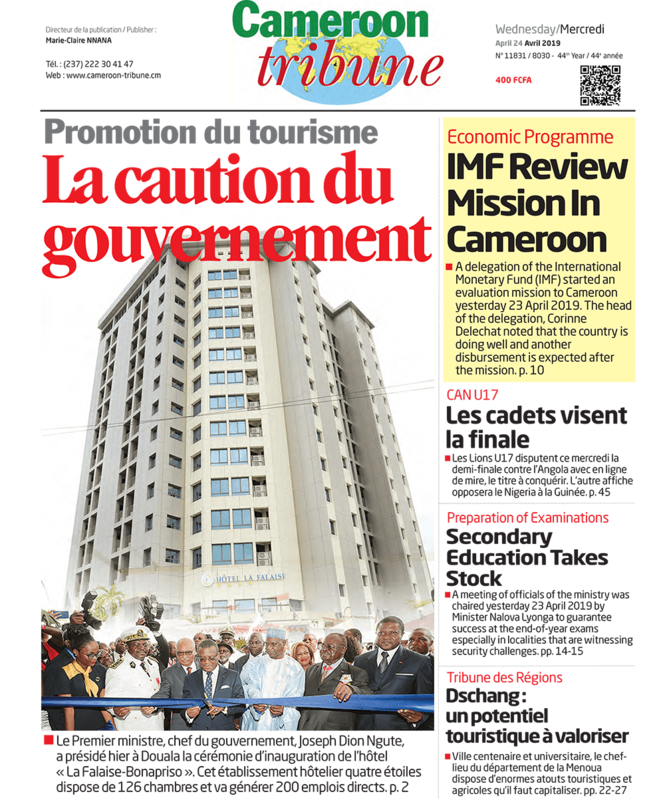 Authorities from the Ministries of Public Health and Higher Education took turns to laud the health cooperation ties between Cameroon and France which is at the heart of President Paul Biya’s social policy of improving healthcare of all Cameroonians particularly that of women and children. With patients as the top beneficiaries in such a convention, government authorities noted that this will go a long way to improve medical care at CHRACERH thereby reducing medical evacuations.